Because yes. I do care. Why should we care about Climate Change? Why should I care…? or better: why do I care about Climate Change? 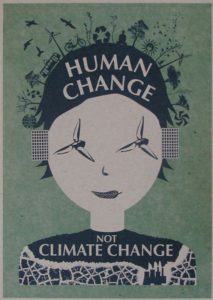 “Climate Change” is the new expression in mouth of every politician, activists or aware citizen. And is not because of green fashion. Is because this combination of words gives us a framework where some explanation can be found, to those who care about society, inequity, hunger, poverty, nature, biodiversity. Besides a natural process, it has been already shown that anthropogenic global warming has a huge responsibility on making Climate Change variations faster and bigger. The expensive worldwide processes of international agreements, strategies, plans and cooperation between leaders and governments must focus their economies in new models to be sustainable, while decreasing the earth´s temperature, and also closing the gap between big industries and vulnerable species (human, vegetation, animals). Because is not just about Climate Change mitigation itself. When ACTING on solving CC IMPACTS, we are dealing with development solutions for other interrelated issues as well: improve technologies in agriculture to mitigate emissions that can also decrease hunger, advance on renewable energies to stop burning fuels that also facilitate energy access to isolated communities, monitor weather event to design strategies and reach universal water access. So, yes. 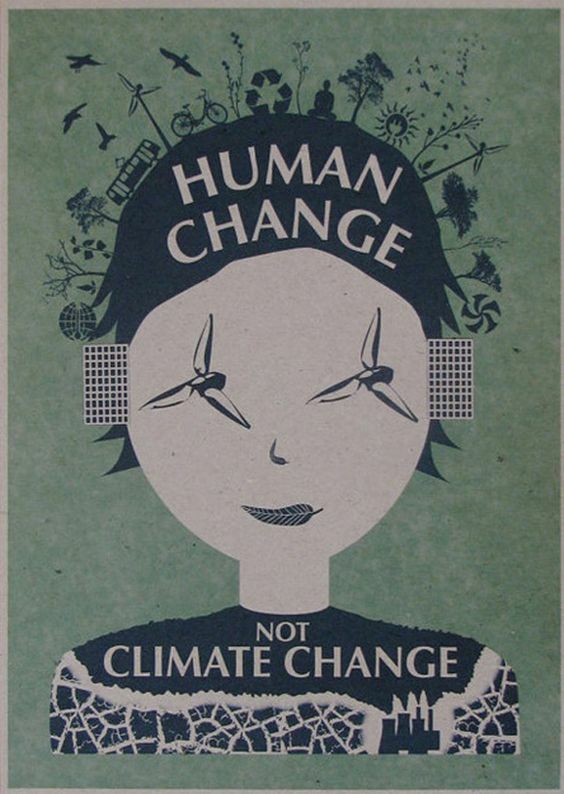 I care about Climate Change because at the end, “change” means something new. “Change” is the possibility of doing things in a different way. And from a sustainable perspective, “Climate Change” might be the perfect new framework to start working in a different way, understanding that if we want to continue living in this beautiful planet earth, we might start respecting nature carrying capacity.